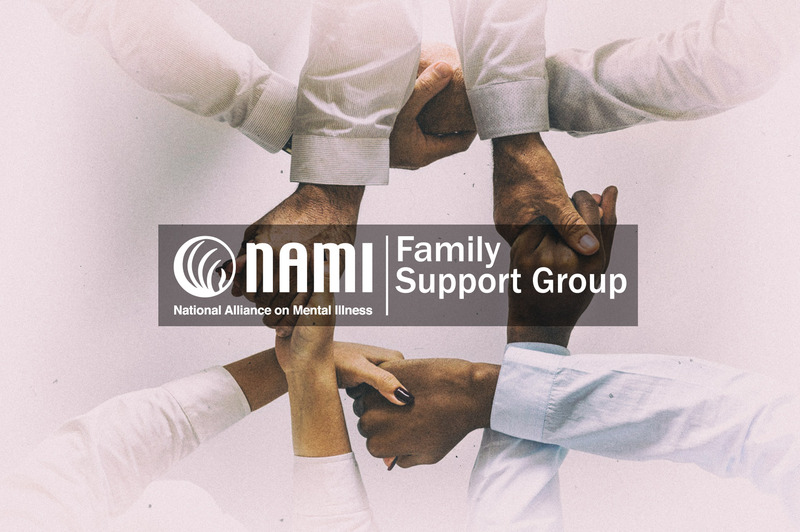 Our Family Support Group is for family, partners, and friends of adults living with a mental illness. Share problems you are facing and learn how others have dealt with the same issues. In a comfortable and a safe environment, you can talk with no fear of stigma or shame. Share our concerns and ask questions about housing, medications, government programs, therapists, and anything else troubling you. Our monthly meetings are FREE and confidential. No registration is required. Times and locations are subject to change. For additional information, call 847-716-2252.